If you follow me on instagram, you may have caught a glimpse of my weekend shenanigans on my recent girls trip to Vegas. Not that I would actually document any bad behavior. Not that there WAS any bad behavior. But maybe you saw this pic. Honestly, Britney and I go way back. Not QUITE to the days of the Mickey Mouse Club (I didn’t have cable – MOM!) but pretty solidly back to the days when she actually looked orange. Given my long history with Brit, I had my heart set on seeing her during her residency in Vegas. I also knew it would be almost like a bit of closure, since let’s be clear – the odds are slim that she’ll hold it together for much longer. 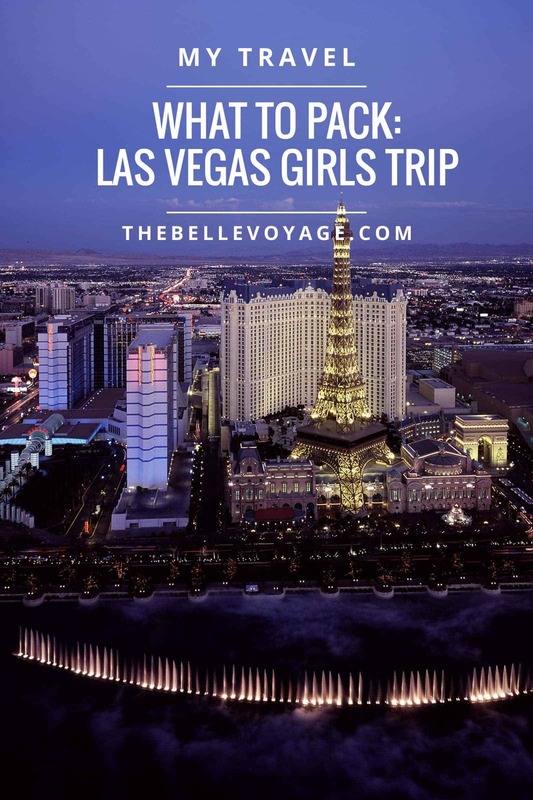 So when a few girlfriends and I were chatting about this shared dream – we decided to seize the day by booking a trip to Vegas a few short weeks later. LONG LIVE LA SPEARS!!! 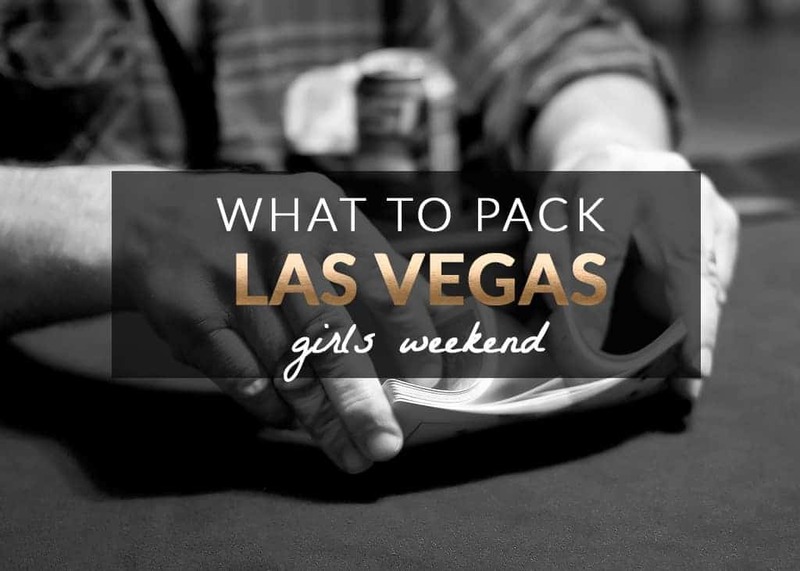 So what’s one to pack for a girls trip to vegas? On the plane, I wore these jeans, my favorite wear-everywhere flip-flops, and one of my trusty linen t-shirts. For shopping and wandering around the Venetian (our humble abode for the weekend), I had packed this maxi dress which is a new favorite. I got it when Anthropologie was having a 20% off sale on all dresses and I know I will be wearing it all summer. In general, I feel like I have a huge lack of going-out-clothes in my closet so I was a little perplexed as to what I should wear for the epic performance on Saturday night. I ended up bringing a relatively straightforward black cocktail dress but I was tempted to go check out the brick-and-mortar Rent the Runway store. You might recall my post a while back where I fell in love with Rent the Runway and decided I just might ship-it-instead-of-pack-it when it comes to special occasion dresses. Well, for those of you in the same boat as me when it comes to lack of going-out attire, if you’re headed to Vegas, the Rent-the-Runway store is an awesome option. One: be honest. What you wear in Vegas, you are unlikely to rock elsewhere. But maybe that’s just me. These days, most of my cocktail parties involve work in some way, and there is basically NO OVERLAP between work-cocktail attire and Vegas attire. Two: What are the odds that some bozo will spill something on your dress? Oh, just the BEST ODDS IN VEGAS. Don’t let it happen to something you own. Avoid a fight at the club. Rent. Three: Talk about a fun outing during the day with your girlfriends, especially if the pool area is stiflingly hot. For the other night, I brought black distressed denim (following my own advice on what jeans to pack for your destination) and a sparkly top I’ve had forever. I have nothing new. See above. Repeat. I also brought with me this swimsuit, and the same shorts I brought with me to Hawaii earlier this year and Denver last year. And that’s about it! This was only a two-night trip, so that made packing pretty straightforward. Shhhh – don’t tell anyone I’m going back to see Britney in September. Oops, I did it again…. I’ve got plenty of info on the perfect Vegas itinerary (along with all of the must-dos for first time visitors). And if you’re road tripping to Vegas, the trip will fly by with the perfect road trip soundtrack. 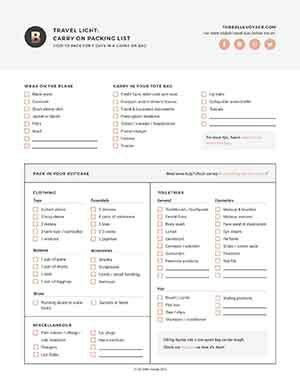 For all of my favorite travel accessories and products for female travelers, go check out my shop.